This 2nd version of the Social Media Connection Analysis is based on the two and half year investigation with the social network links. 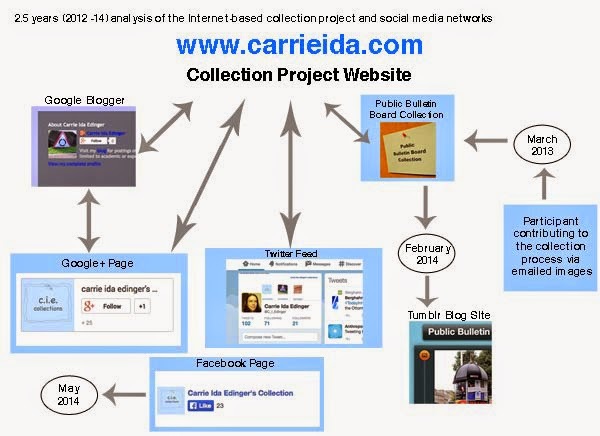 Since, the blog post from May 30, 2014, which was the first visual connection analysis for the collection project the Facebook page is no longer in use. This is because of Facebook's constant ad purchase postings interrupting the use of the page. Refer to the May 21, 2014 blog post, Continuation of Social Media Page and Limits. A Twitter feed has been added and this has introduced me further to the Digital Humanities community. The beginning readings for Diet DH, part of the University of Delaware Digital Humanities Community, is Matthew Kirschenbaum What is Digital Humanities and What’s It Doing in English Departments? and Kathleen Fitzpatrick The Humanities, Done Digitally. This opportunity to meet the Digital Humanities Community as well as the content from one of the readings (Fitzpatrick), is in good timing with the shift in my focus for my Internet-based project and corresponding research. From Fitzpatrick’s essay, I can relate to my questions about presenting text and video as a larger writing for my research within interdisciplinarity and the use of digital media. From Fitzpatrick’s essay, I gained an understanding of the tensions between the humanities disciplines and digital humanities with the concepts of making from digital media and the inclusion of various humanities scholarship. These tensions both need to be included with digital humanities to enable further interpretations. She includes examples of the theory-practice divide by citing specific disciplines in the humanities. 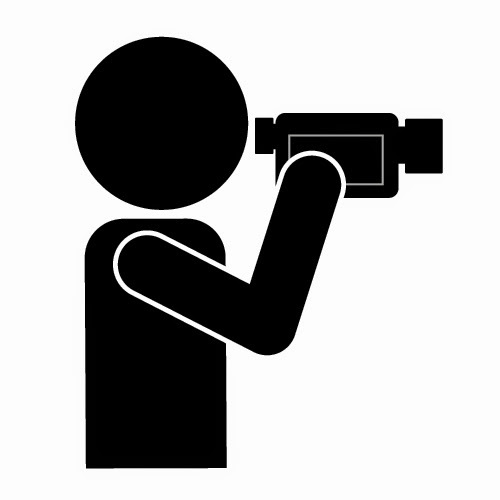 She continues to the current status of media studies investigations of developing the two (theory and practice) together to form “theorized praxis.” This concept opens these debates for broader consideration, while bridging the discipline separation with digital materials in a progressive and productive manner. I view this essay as a future reference to my investigation with the creative tensions and progression of interdisciplinary practice, contemporary art, and the digital humanities. 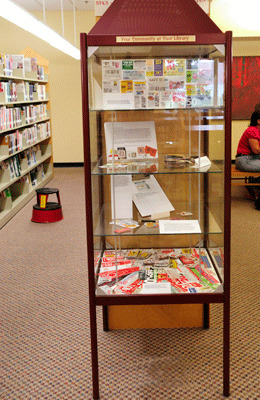 The 2012 "restaging" of the Coupon Collection at the Newark Free Library is featured on Library As Incubator.